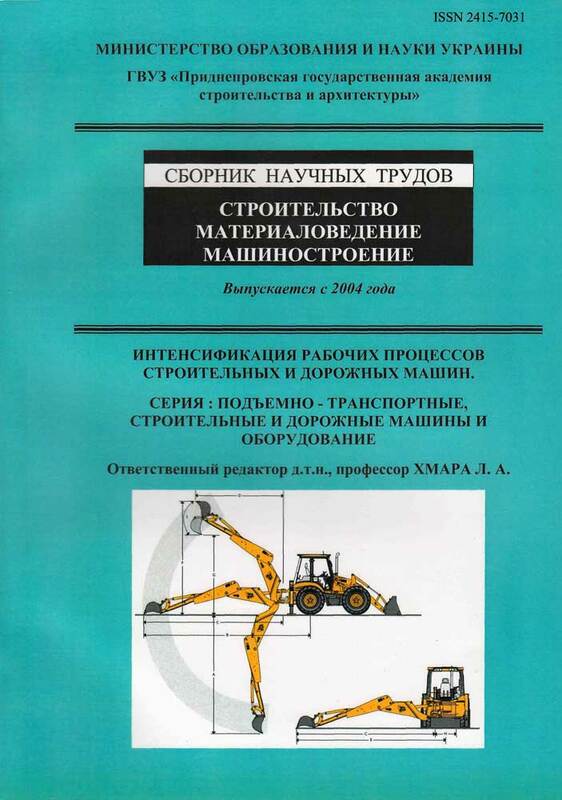 Collection of scientific papers was founded in 1998 and is published in the SHEE "Przydniprovs'ka State Academy of Civil Engineering and Architecture", which according to annex No. 12 to the order of the Ministry of Education and Science of Ukraine from 16.05.2016 No. 515 is included in List No. 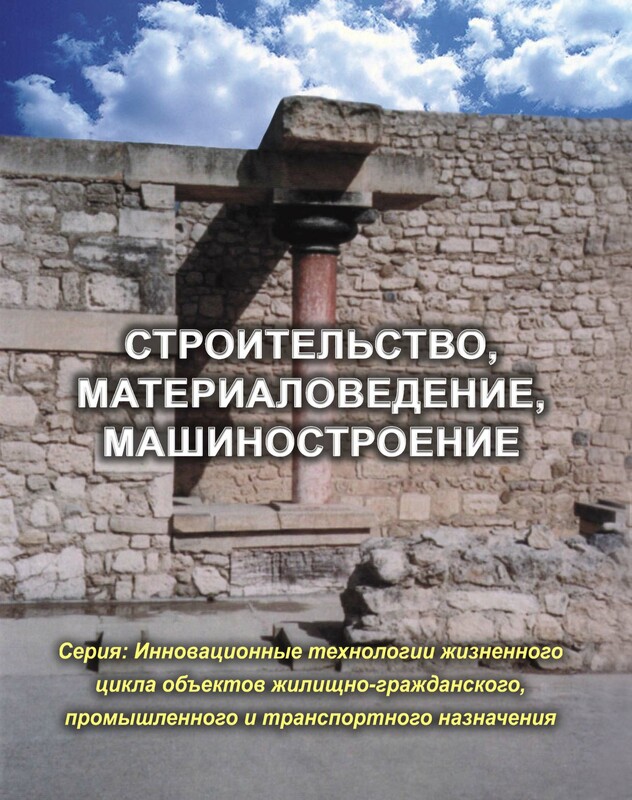 1 of scientific professional publications of Ukraine, where the results of dissertations for the degree of Doctor and Candidate of Engineering Sciences and Architecture are published. "Energy, ecology, computer technology in construction". Topics of series - coverage of topical issues of human health and safety, occupational health, industrial safety, civil protection, fire and ecological safety, construction processes technologies, rational use of materials in the modern construction of buildings and structures, as well as safety in the reconstruction of buildings and structures, safety enterprises, incl. of mining enterprises, urban transport. e of technical sciences results. 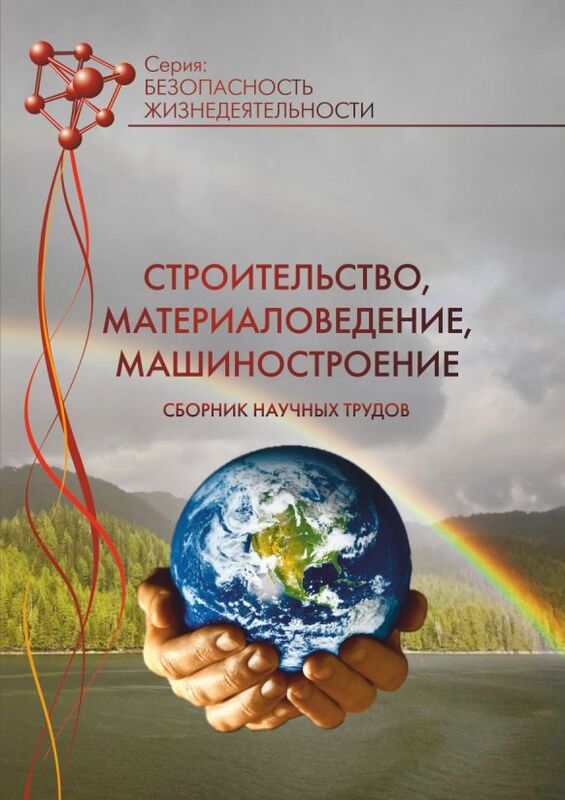 Editor in chief: Doctor of Technical Sciences, Professor Belikov Anatoliy Serafimovich Tel. (0562) 756-34-73. Executive Secretary: Candidate of Technical Sciences, Assoc. prof. Kaplenko Galina Grigorevna Tel. (0562) 756-54-73, e-mail: konf.BGD.2016@gmail.com. 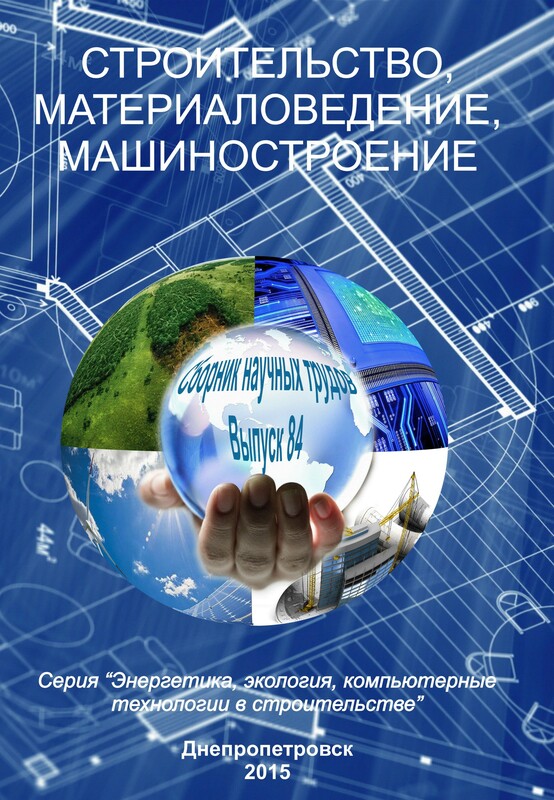 Topics of series - topical issues of energy-efficient construction and design of residential buildings with regard to their life-cycle, comfort parameters, environmental friendliness, efficiency, as well as the diagnosis and evaluation of technical condition, the forecast of durability and reliability, repair and restoration of buildings and structures of public, industrial and transport construction. centrate the information material on thematic focus PSACEA specialized publication of "Construction, materials science, mechanical engineering" is printed on these series. Topics series - coverage of topical issues of implementation and use of computer systems and information technology in various fields of activity related to the construction, in particular in education, science, designing and management. We discuss the use and development of computer systems and information and measurement technologies. sport construction. centrate the information material on thematic focus PSACEA specialized publication of "Construction, materials science, mechanical engineering" is printed on these series. 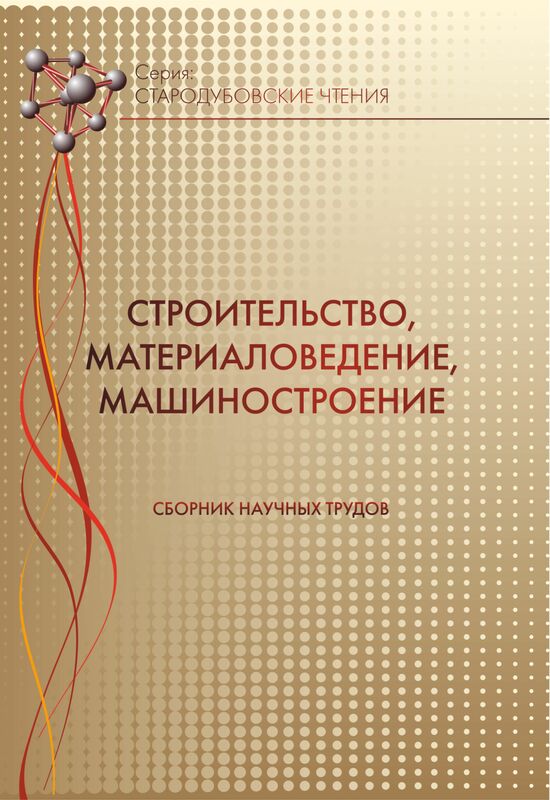 Editor in chief: Doctor of Technical Sciences, Professor Ershova Nina Mihaylovna Tel. (0562) 56-34-62. Topics of series - work processes intensification of lifting and transport, building and road machines and equipment. nstruction, in particular in education, science, designing and management. We discuss the use and development of computer systems and information and measurement technologies. sport construction. centrate the information material on thematic focus PSACEA specialized publication of "Construction, materials science, mechanical engineering" is printed on these series. Editor in chief: Doctor of Technical Sciences, Professor Khmara Leonid Andreevich Tel. (0562) 56-34-29, 067-585-26-59. 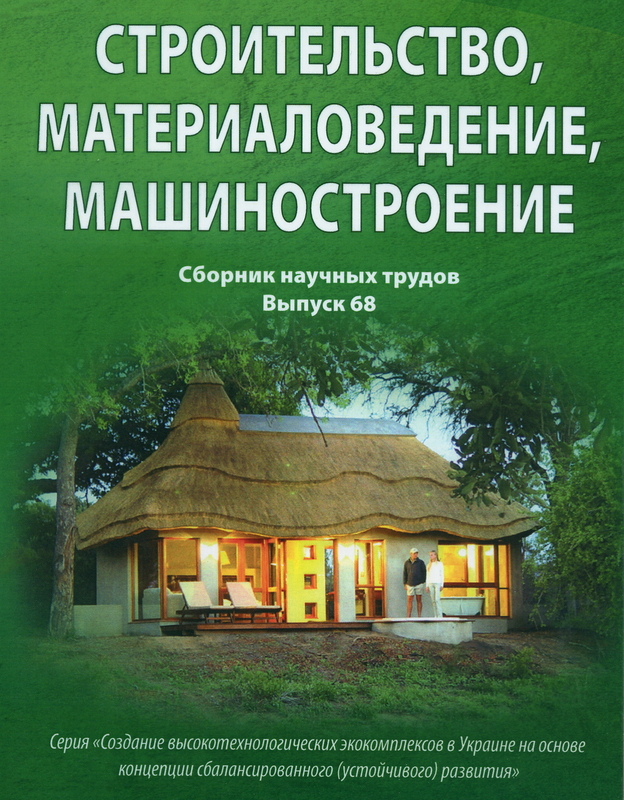 Topics of series - coverage of relevant issues of savings evaluating and reproduction of natural-resource potential ofUkraine, as well as energy-efficient construction and designing of residential buildings with regard to their life-cycle, comfort parameters, environmental impact and cost. Editor in chief: Doctor of Technical Sciences, Professor Laukhin Dmytro Vyacheslavovich Tel. (0562) 47-02-62. 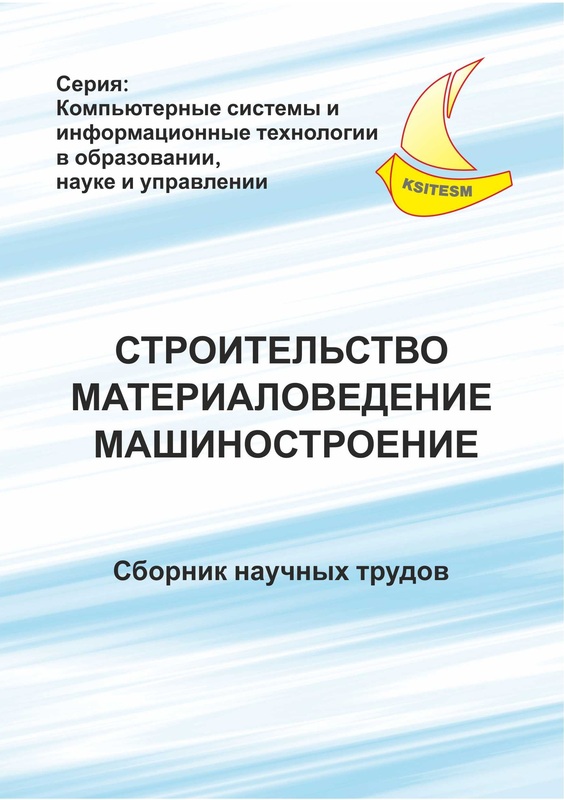 The scientific publication "Construction, materials science, mechanical engineering" is published on a quarterly basis of 68 conventional printed sheet, circulation of 300-500 copies and signed for printing by the decision of the Academic Council SHEE "Prydniprovs’ka State Academy of Civil Engineering and Architecture,"
The collection numbering continues in sequence, starting with the first.